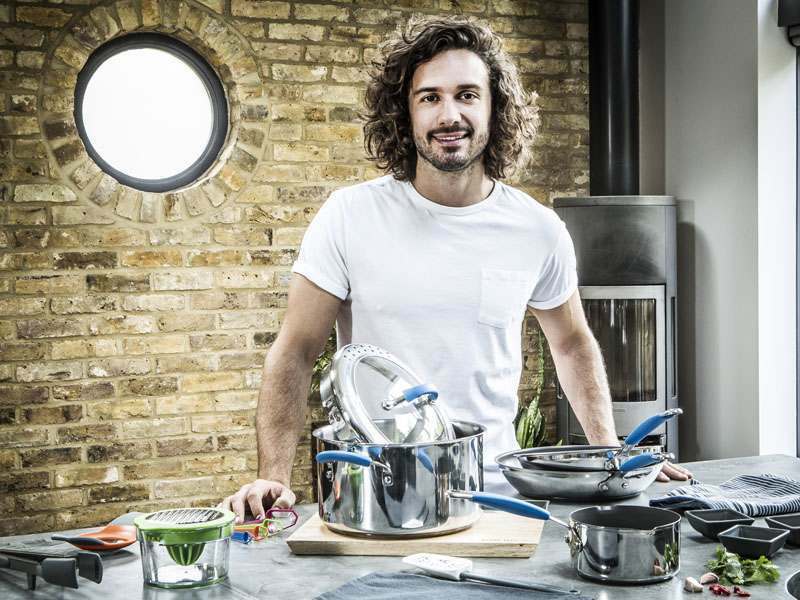 Joe Wicks - Meyer Group Ltd.
Social media superstar and best-selling author Joe Wicks, is once again taking the cookery world by storm with the launch of his new kitchenware range. 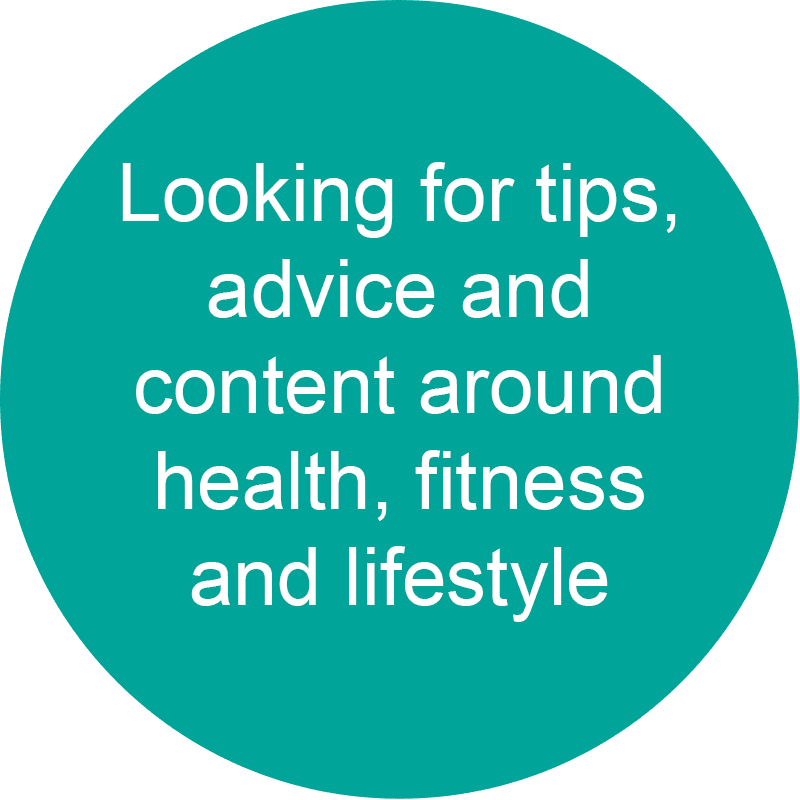 Joe Wicks The Body Coach is the UK’s first Instagram superstar, the author of the 2nd bestselling cookbook of all time, a number 1 fitness DVD, his own TV series on Channel 4 and the creator of the UK’s biggest tailored weight loss programme, The 90 Day Plan. The man behind Lean in 15, is now making it even easier to cook quick, healthy meals and ‘Prep like a Boss’ with his range of simple, fun and practical kitchenware. 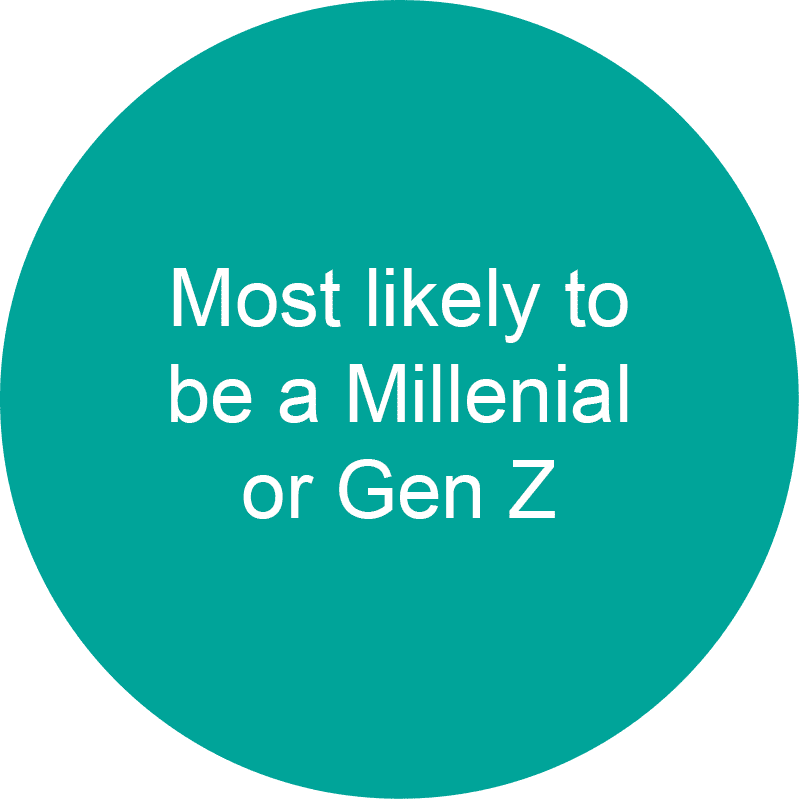 The range features Cookware, Food Prep, Storage and Hydration, and includes his much coveted water bottles, which Joe’s social media followers have been requesting for months. Using his trademark slogans, fans of Joe and Lean in 15 can get cooking utensils with ‘Prep Like A Boss’ written on as well as knives bearing Joe’s name. Bright airtight containers in a mixture of sizes, so you can take your Lean in 15 meals with you wherever you go, meaning there’s no reason not to stay Lean. 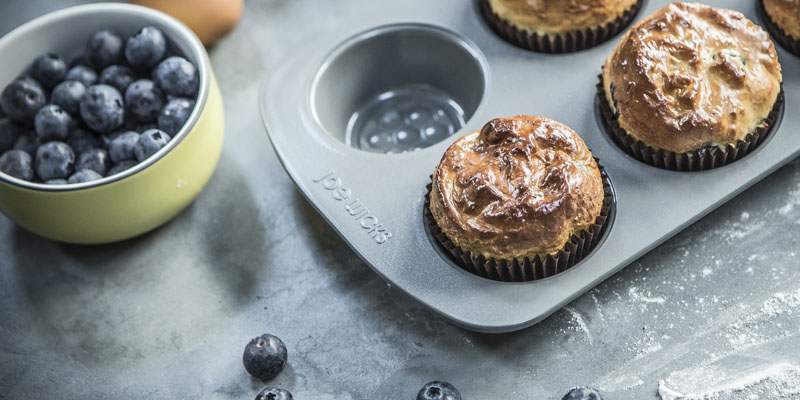 From pots to pans, gadgets to graters, chopping boards to containers, this range is the perfect kitchen companion to his record breaking cookbooks. 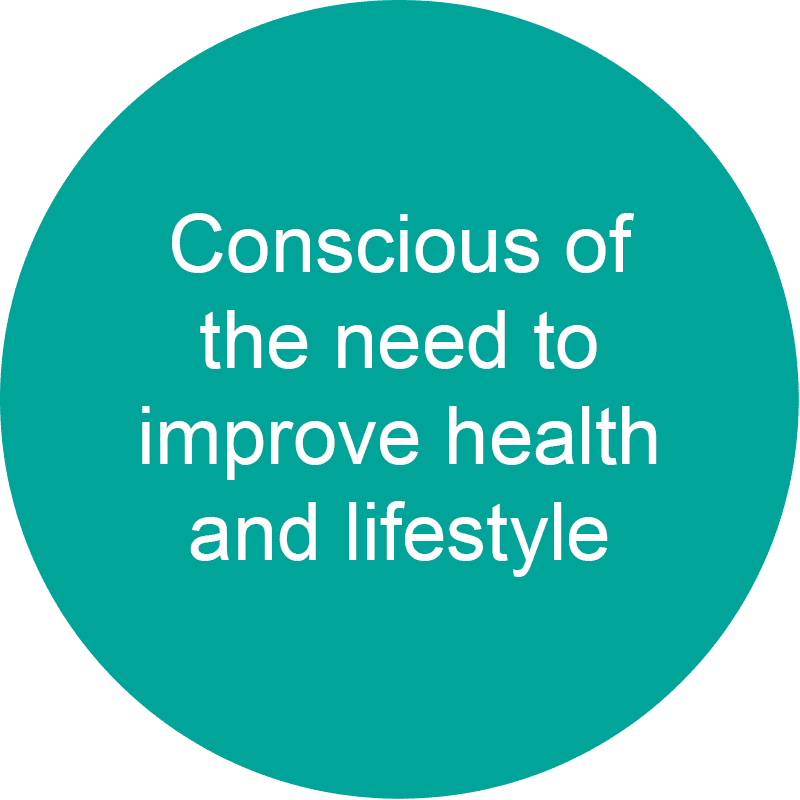 Who is the Joe Wicks consumer?